The use of fossil fuels for generating electricity has gone down in Germany over the past few years as can be seen in the picture below. The underlying data have been taken from Eurostat. 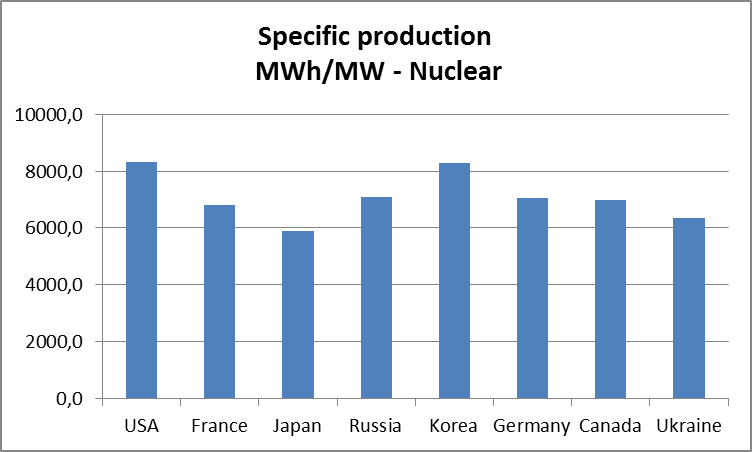 As the amount of regenerative energy is increasing, the use of coal and lignite is going down. 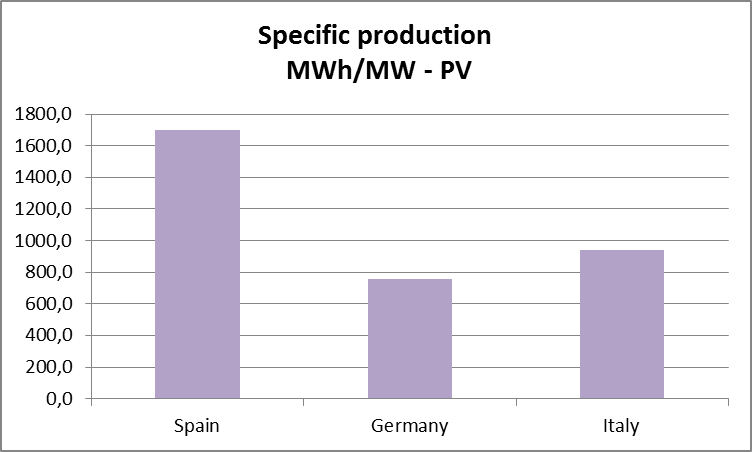 However, coal still plays an important role as a backup capacity whenever wind and solar energy fail to cover Germany´s energy needs. 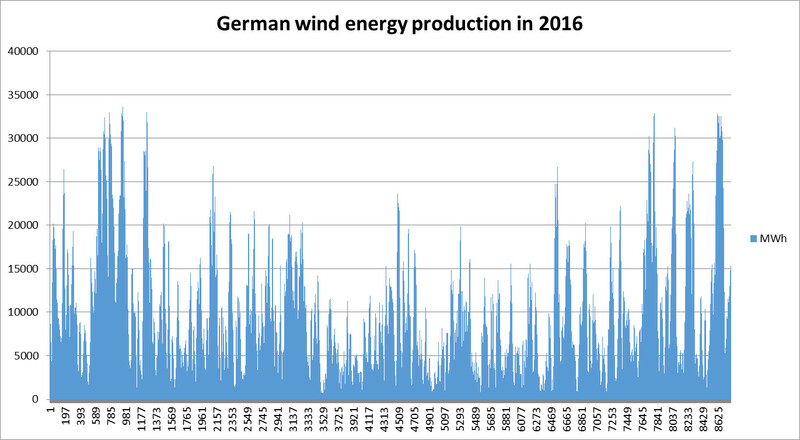 The picture below shows the hourly production figures of wind energy in Germany in 2016. 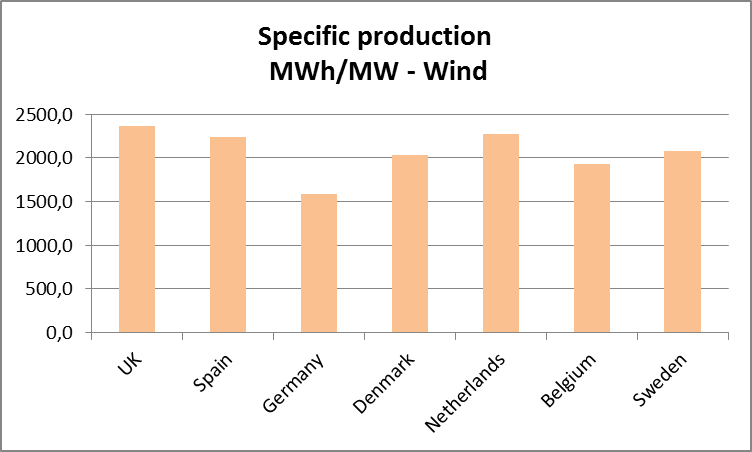 The underlying data are taken from Paul-Frederik Bach´s ample collection of data on green energy production in various European countries. 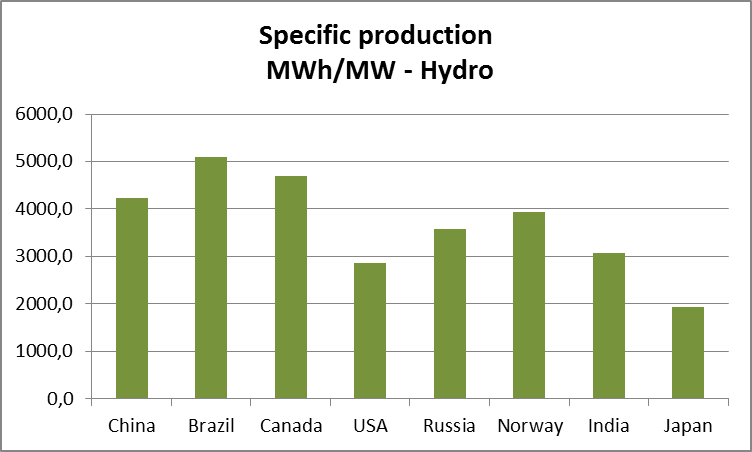 The mean hourly production during that period was 8765 MWh with a standard deviation of 6865 MWh. 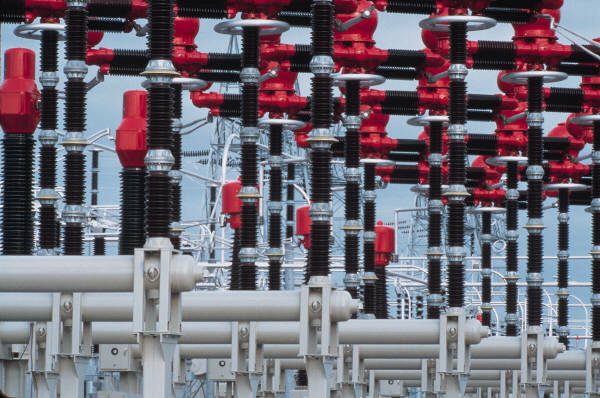 The minimum and maximum values were 135 and 33626 MWh, respectively.